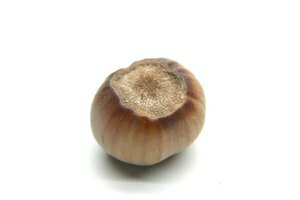 One of the toughest nuts to crack, Brazill nuts are protected by a thick, tough brown shell. Fortunately, a brief water soak can soften the shell and any number of tools that use leverage can crack through the thick armor. Inside, you'll find a large, meaty interior that is all at once sweet, bitter and even a little bit creamy. The process is most efficient when you crack open several Brazil nuts at once, particularly if you choose to soak, freeze or roast the nuts before opening. 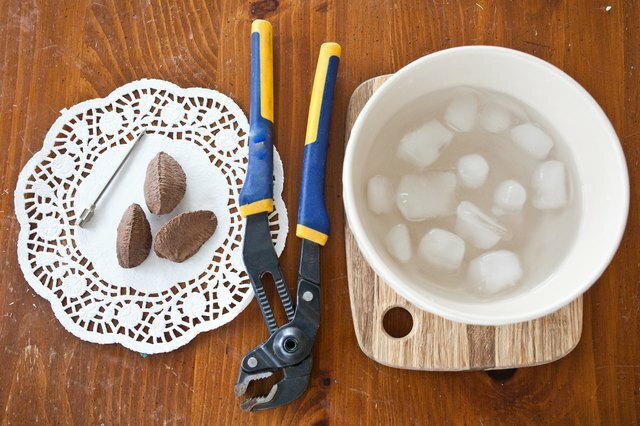 Place the Brazil nuts in a pot of cool water and bring it to a boil. Boil the nuts for about 3 minutes. 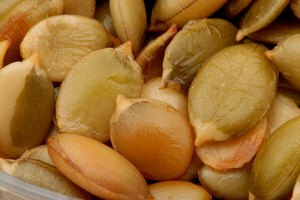 Drain the hot water and immediately plunge the hot, boiled Brazil nuts in a bowl of very cold water or ice water to soak for about 2 minutes. 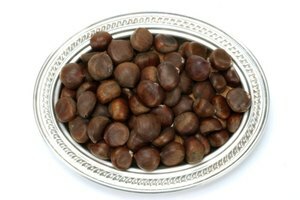 Alternatively, freeze the nuts for 6 hours or roast them in a pan at 350 degrees Fahrenheit for about 15 minutes. 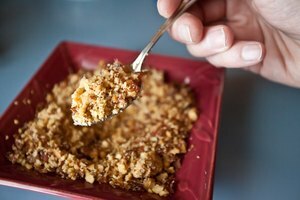 You can skip this step entirely, but these tricks help soften the tough shell so the nuts open more easily. 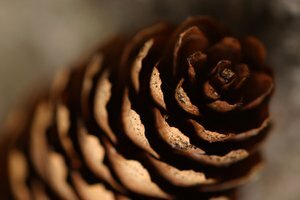 Insert the nut in a nutcracker or a simple pair of pliers. If you look at a Brazil nut from one end, it is vaguely triangular in shape. Line up the Brazil nut so the straight side rests in the grooves of the nutcracker or pliers, rather than the angled sides of the nut. 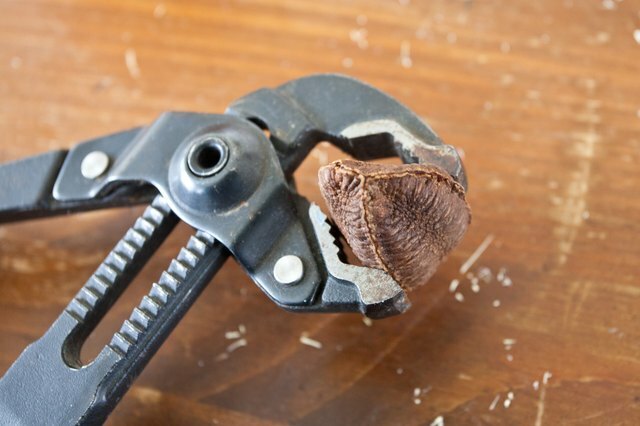 Squeeze the nutcracker or pliers handle as hard as possible to clamp down on the Brazil nut and crack the shell. You might need to reposition the nut and squeeze the nutcracker in a few different places before the shell actually cracks. Wedge a nut pick in the crack and pull back on the handle, using leverage to pry up a bit of the shell. You can insert your fingertip in this expanded opening to pull the shell completely away from the nut. A knife or metal skewer works if you don't have a nut pick tool, but knives should be used with caution so the blade doesn't slip and cut your hand. 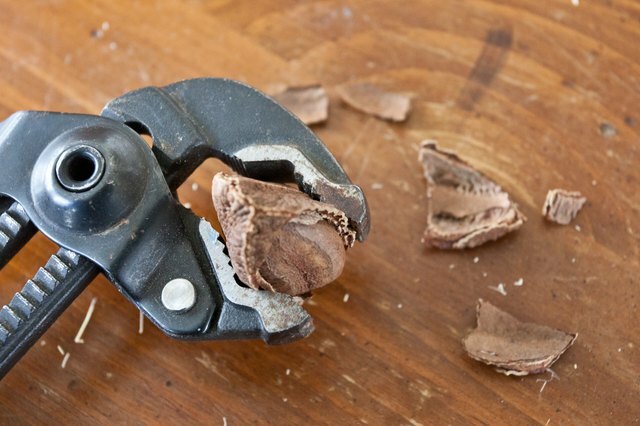 In the absence of a nutcracker or pair of pliers, you can use a hammer to crack the Brazil nut shell. Lay a kitchen towel on a cutting board to keep the nut from slipping as you hit the nut with the hammer repeatedly until it cracks. Strike the hammer as softly as possible to crack the shell without crushing the shell pieces and the nut inside. Do not eat Brazil nuts with a meat color other than creamy white because the nuts could have grown mold. Youngzine: Eat Brazil Nuts, Save the Amazon!